Cultural heritage educative children book. 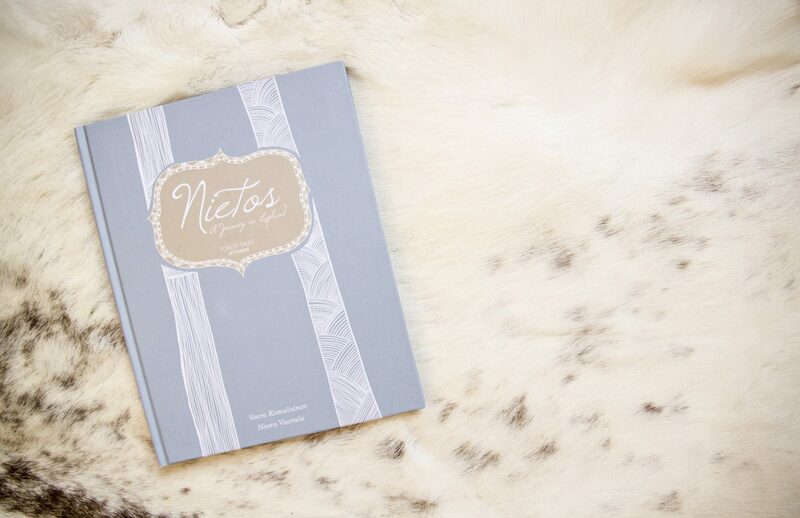 Nietos is a children’s book based on a Finnish folk tale called ”Lippo and Tapio”. 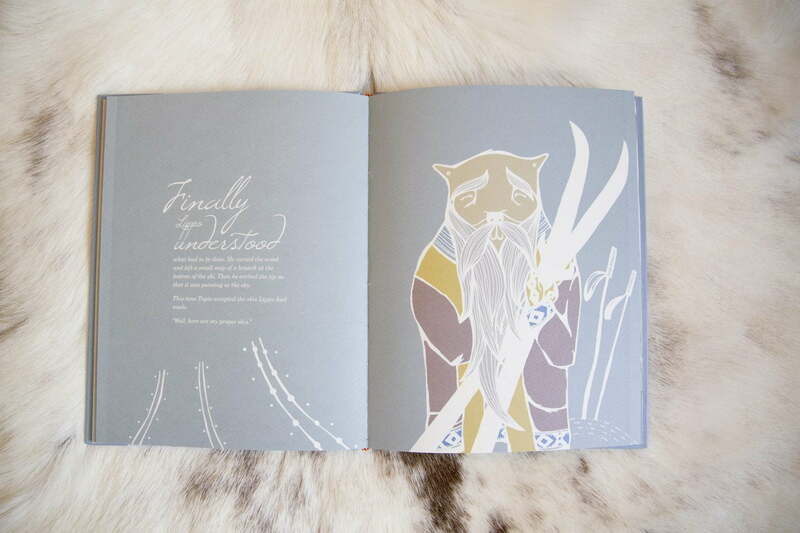 The illustration includes elements of the different cultures of Lapland and Finland. The age recommendation is 6+. Younger children may enjoy the story in shorter parts, accompanied by an adult. You can now order your own in English or Finnish from www.metsientarut.fi/shop or on my Etsy shop. The purpose of the book is to exhibit Northern Finland’s cultural heritage and this way preserve it for the coming generations. 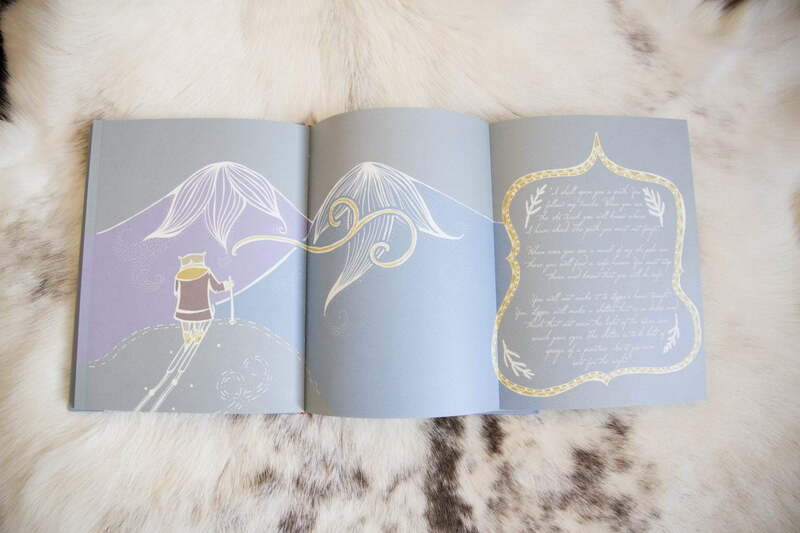 My vision was to create children book series that educates children through stories. 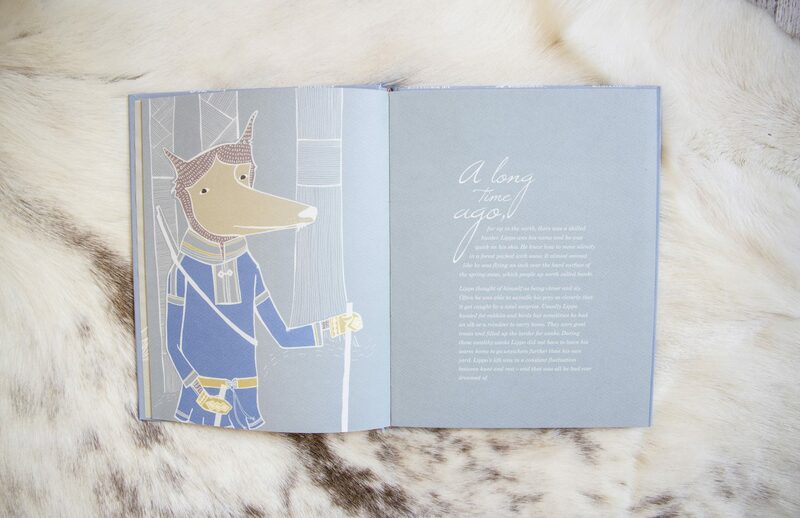 Since, this is the first published book of the series, it also showcases the look and feel of the book. 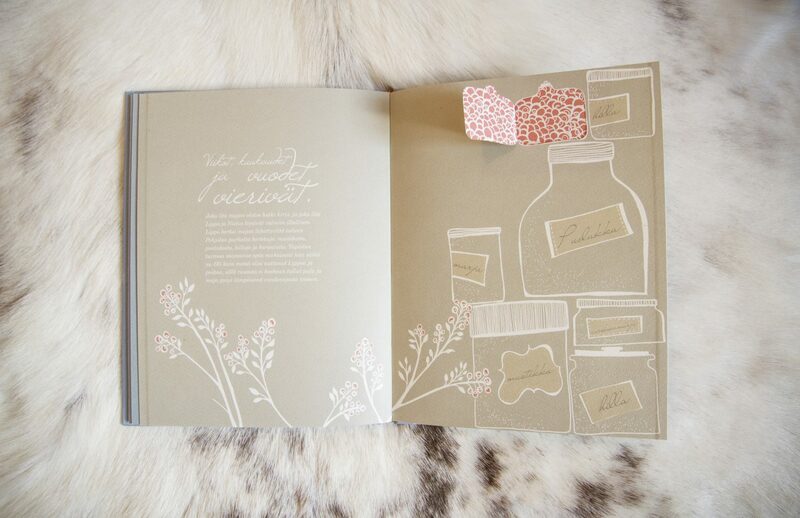 Each spread is well thinked through and the book includes many well thinked special effects and double spreads. 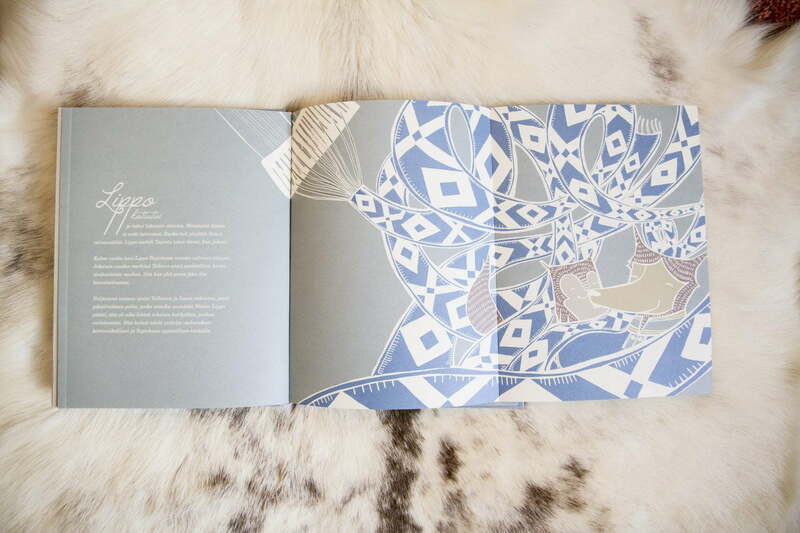 This book contains over 33 double spread illustrations. These illustrations have been hand drawn with ink and digitally painted.